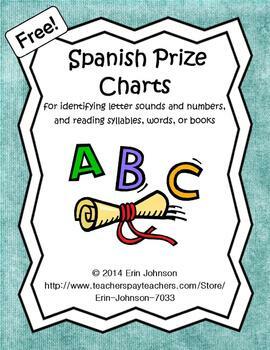 Write letters (for letter names or sounds), numbers, syllables, words, or short book titles in the large spaces of the charts. 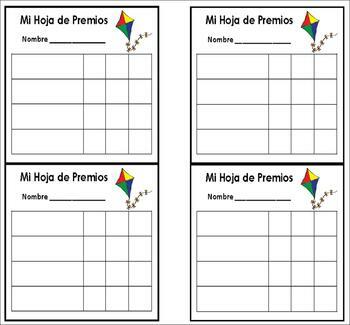 Every time the students read or say it correctly, they get a star or a sticker in the box by what they’re reading. 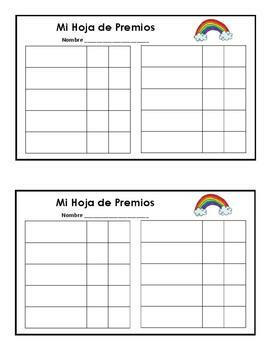 Once the sheet is full of stars or stickers, the students can win a prize or a certificate. The charts can be printed in black and white or color. 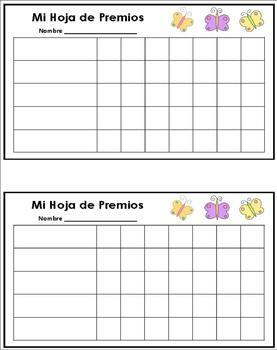 Sticker prize charts are a great way to motivate students, keep track of their progress, and build reading fluency!